L.I.N.C. manages the gleaning programme in Mission and has been doing so since the summer of 2011. The organizations shown on the right side of this page provide funding that make the work of Mission Gleaners possible. We noticed your fruit tree! 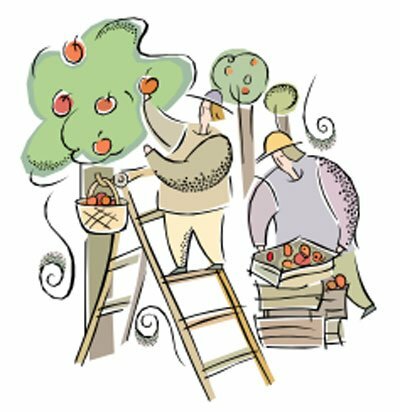 The Mission Gleaners can help harvest and donate some of the harvest from your fruit trees to people who are in need of healthy food in Mission. The fruit is split three ways: one-third to the homeowner, one-third to our volunteers and one-third to a deserving community organization. The Mission Gleaners can help harvest your garden and donate some of the harvest to people who are in need of healthy food in Mission. 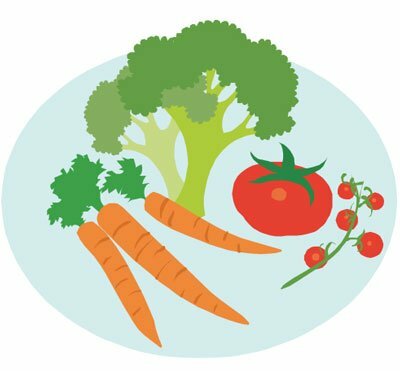 The produce is split three ways: one-third to the homeowner, one-third to our volunteers and one-third to a deserving community organization.